Condo complex with 6 Units, Sea Views! Price Adjustment.... in the Playas de San Felipe offering Sea of Cortez views, city services, and less than 5 minutes from downtown San Felipe! A total of six apartments on three levels with off street parking available. Each unit is furnished, provides individual central air conditioning, and ceiling fans. Every bedroom provides a closet or armoire for storage and all offer patios with Sea of Cortez views! These two units share a trellis covered balcony with divider fencing to separate the studio. These two units share a covered patio with a low divider wall separating the units. Now Priced at $225,000 with great rental income potential! This property is currently held in a Mexican Corporation in good standing. San Felipe was originally a small fishing village but the main source of income is now derived from mining, tourism, real estate sales and construction. San Felipe is also a preferred Retirement and Vacation Destination for Canadians, Americans, Europeans, and Latin Americans! In the last several years, the town of San Felipe has grown to accommodate it's international guests and residents. In town, you will find many ex-pats dotted throughout the neighborhoods. Lured by the proximity of downtown, city electric, water, and sewer, and freedom from restrictions on building, living in town is very appealing to many people. 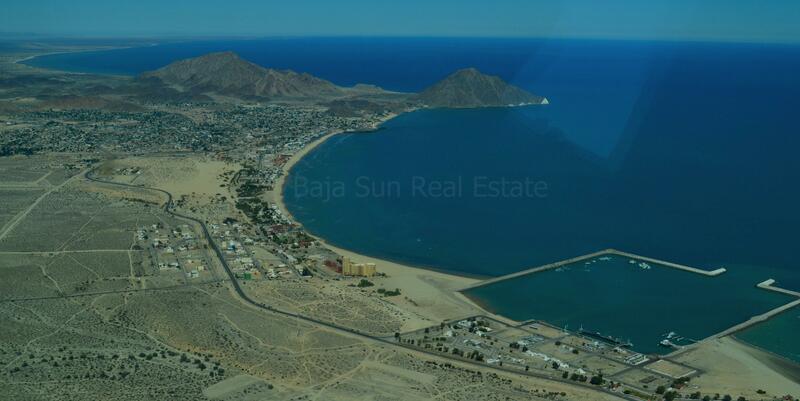 Listing Info, Photos, and Description are Exclusive Property of Baja Sun Real Estate, not to be reproduced or copied without Permission 2013- 2019.